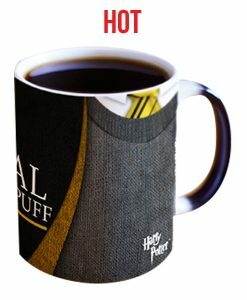 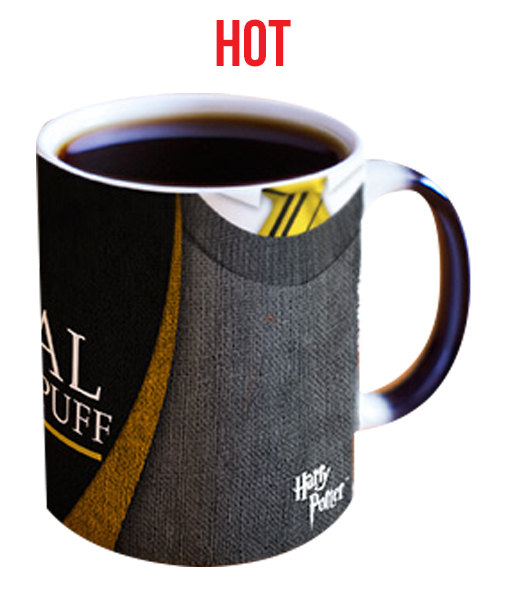 Harry Potter (Hufflepuff Robe – Personalized) Heat-Sensitive Morphing Mug – Hogwarts™ Student revealed – You! 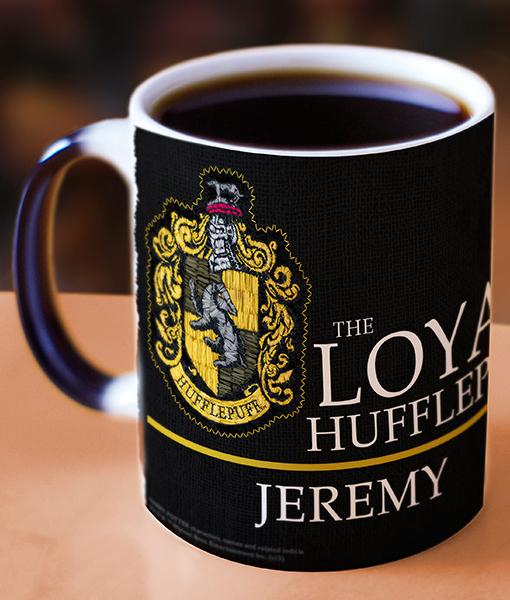 Will you pledge your allegiance to Hufflepuff? 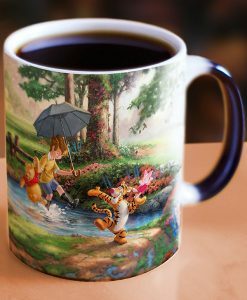 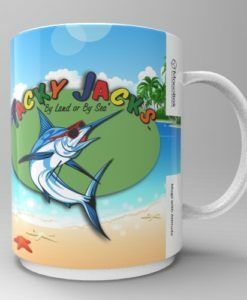 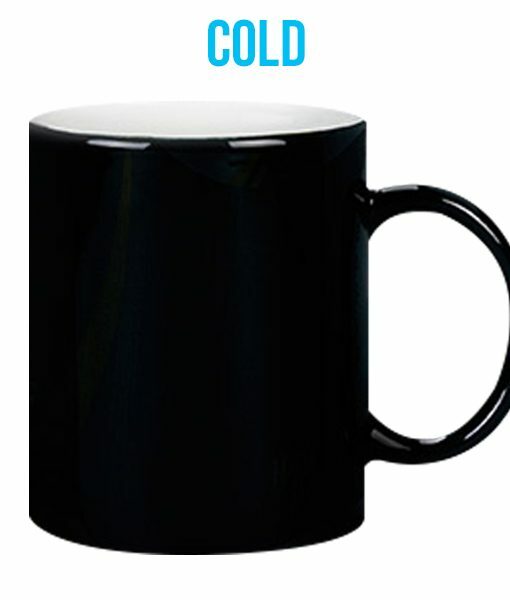 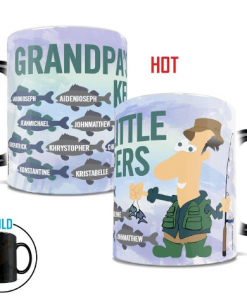 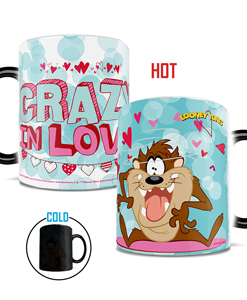 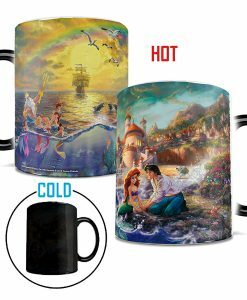 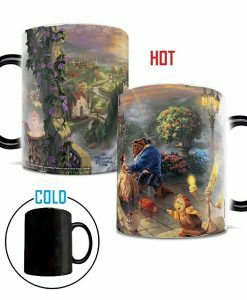 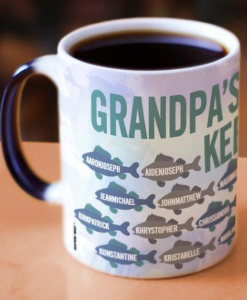 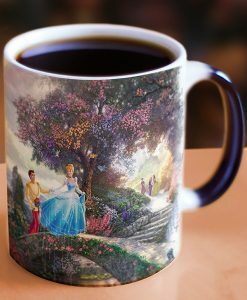 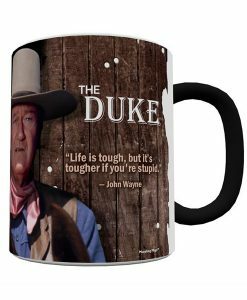 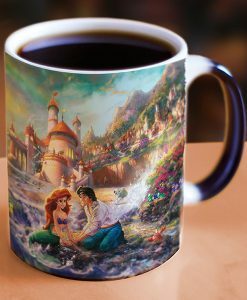 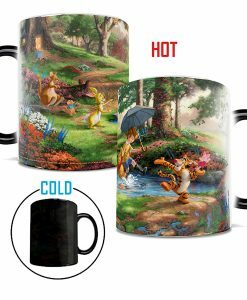 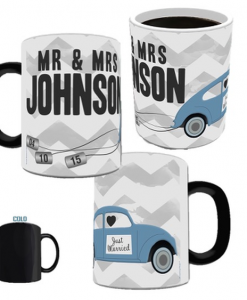 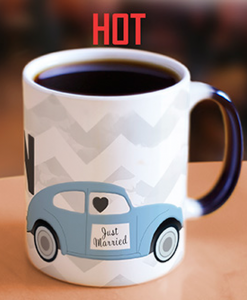 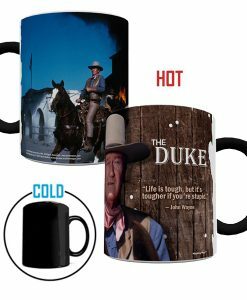 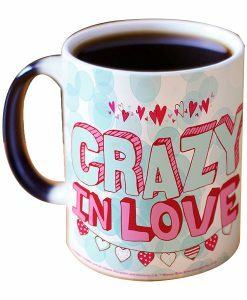 This heat-sensitive, color changing mug, reveals your answer on this customized mug. 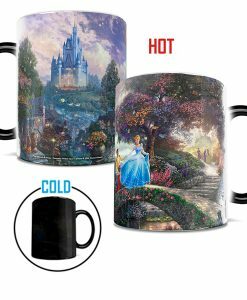 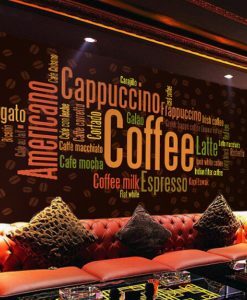 Watch as this 11 oz. 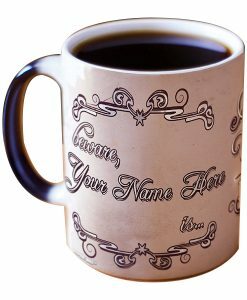 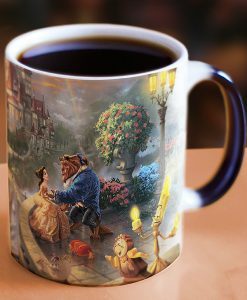 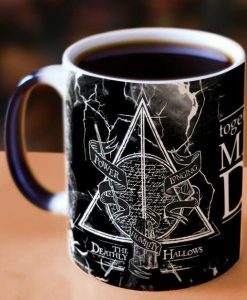 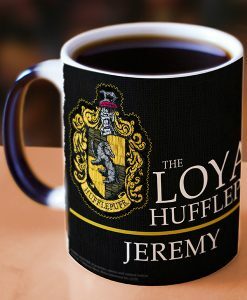 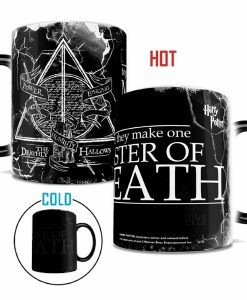 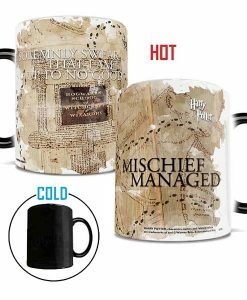 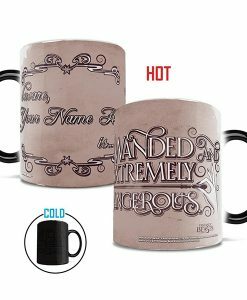 Harry Potter morphing mug reveals you as a student of Hogwarts™ – the words and sigil of the house, and your name are added to the bottom – as the heat from your favorite hot beverage displays your robe in vivid color. 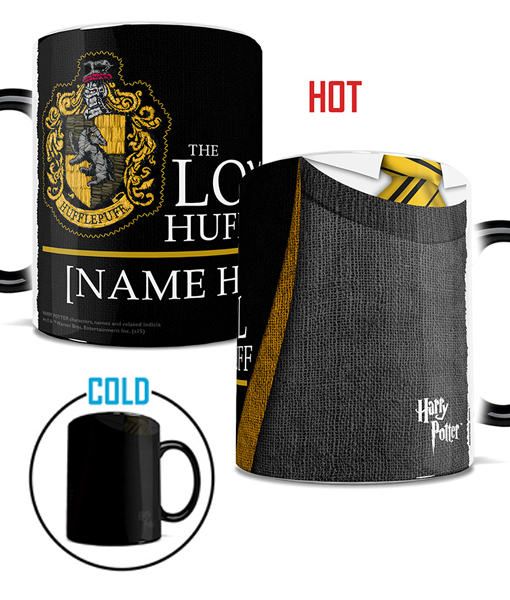 *Please note that personalized items are not eligible for return. 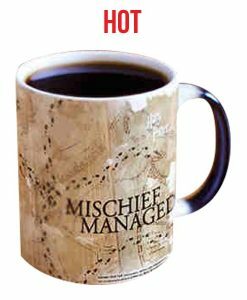 Please double check the spelling and wording you have requested before confirming order.